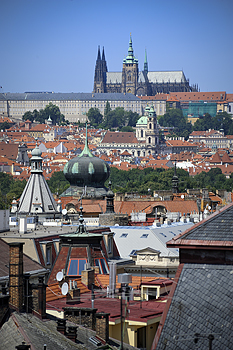 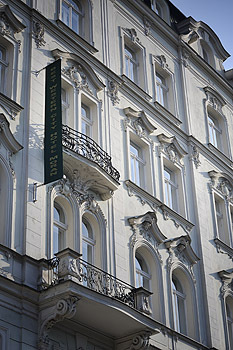 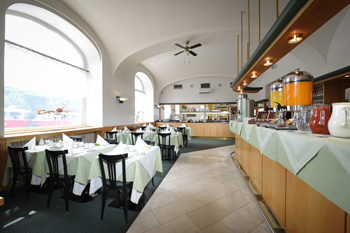 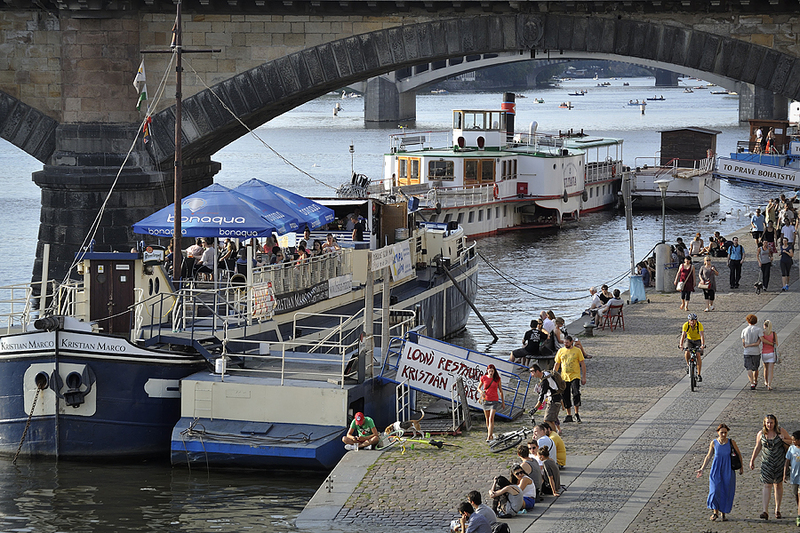 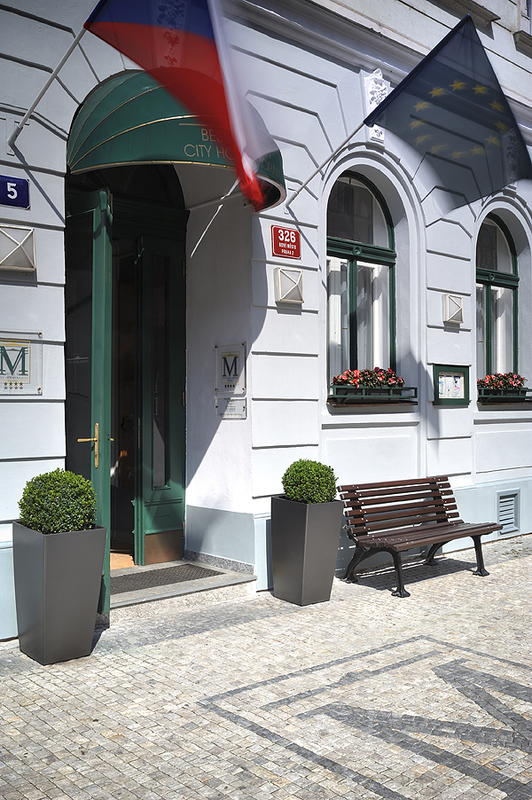 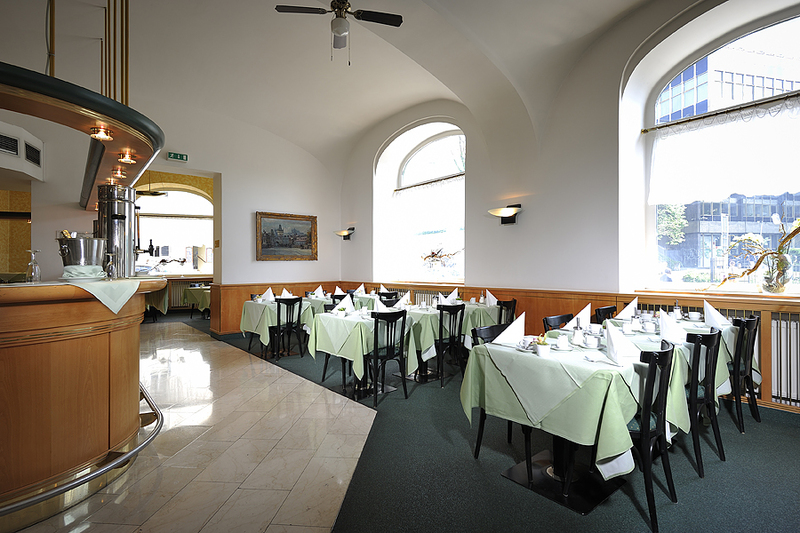 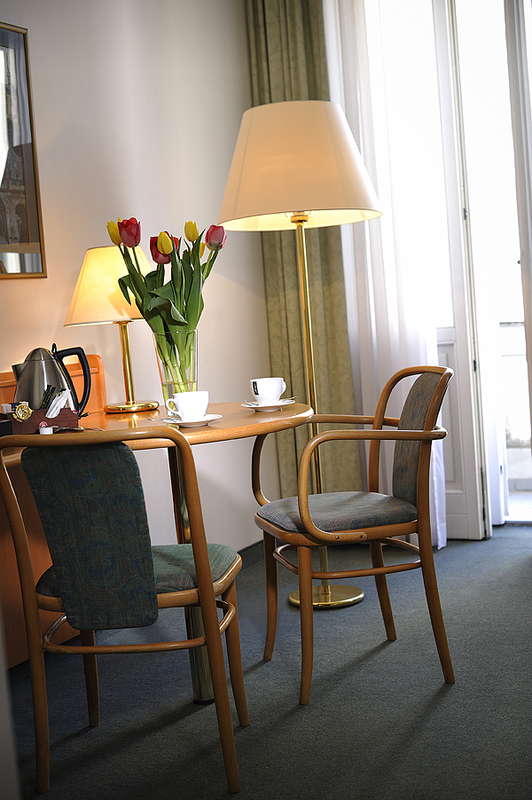 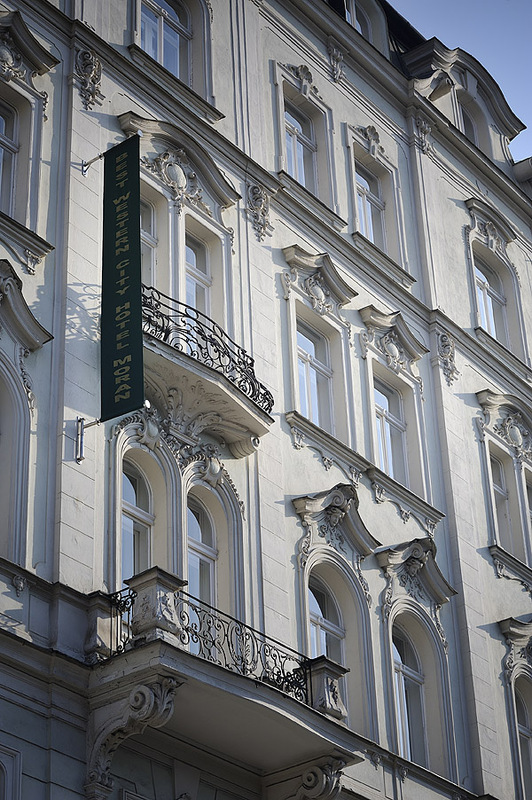 The City Hotel Moran, a modern hotel in a historical building, enjoys an excellent location in the city centre, close to the river Vltava and the Old Town of Prague. 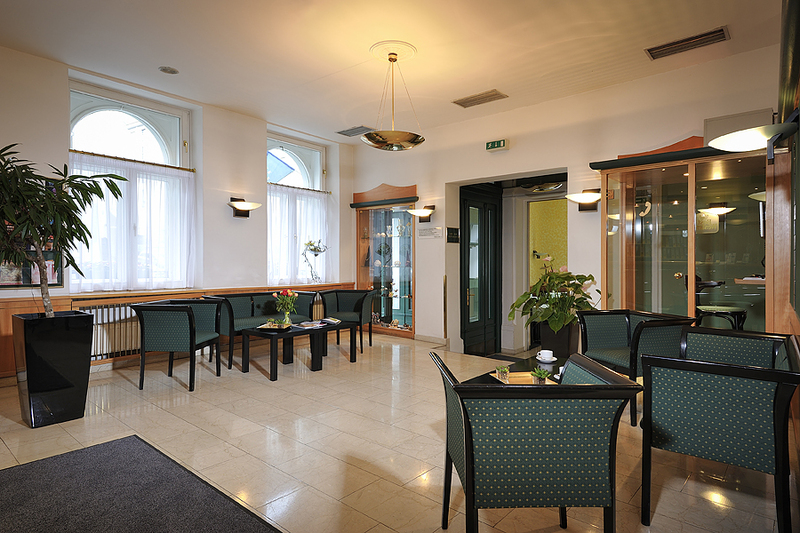 Many keys sights are within easy walking distance and public transport facilities are located next to the hotel. 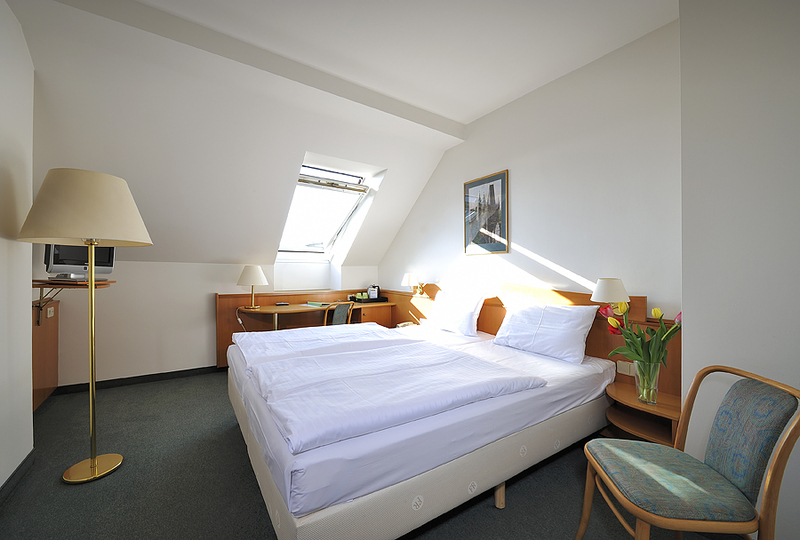 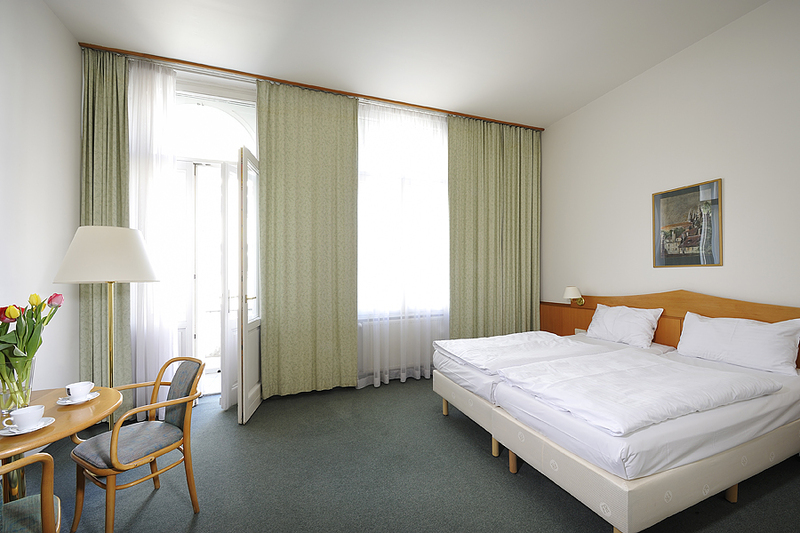 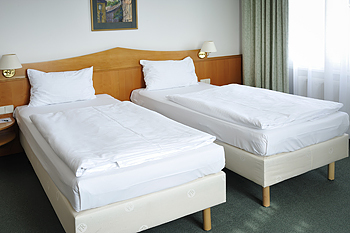 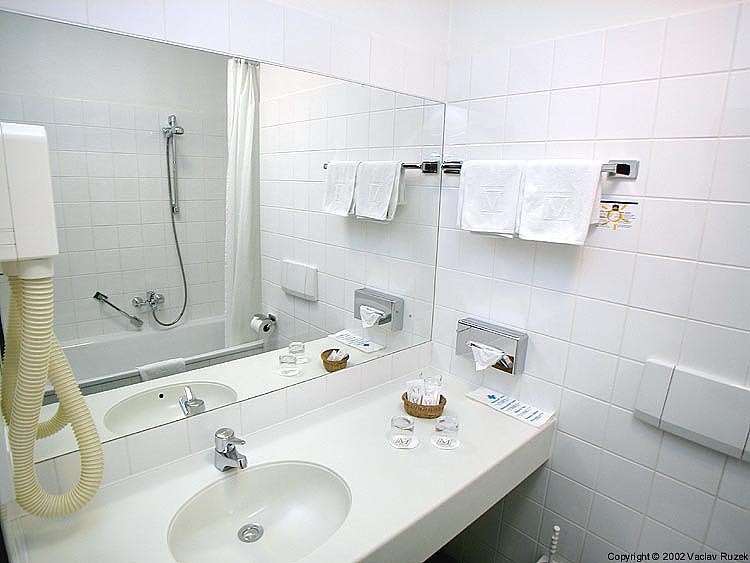 The Best Western City Hotel Moran and its 57 rooms represent a sympathetic combination of first class service and comfortable accommodation with easy access to the main sights and attractions of Prague. All rooms are airconditioned and equipped with free high-speed Internet, Flat - srceen TV, refrigerator and tea- and coffee making facilities. 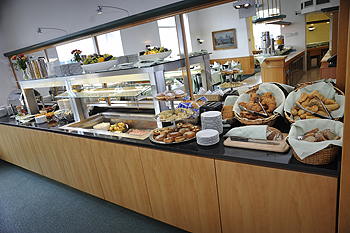 Extensive buffet-breakfast daily from 06.30 h - 11 h. A wide choice of joghurts, muesli, dry fruits, juices, eggs, ham, cheese, sausages, fresh bread, toasts, tea, coffee (espresso, cappuccino, black coffee, ...) etc. 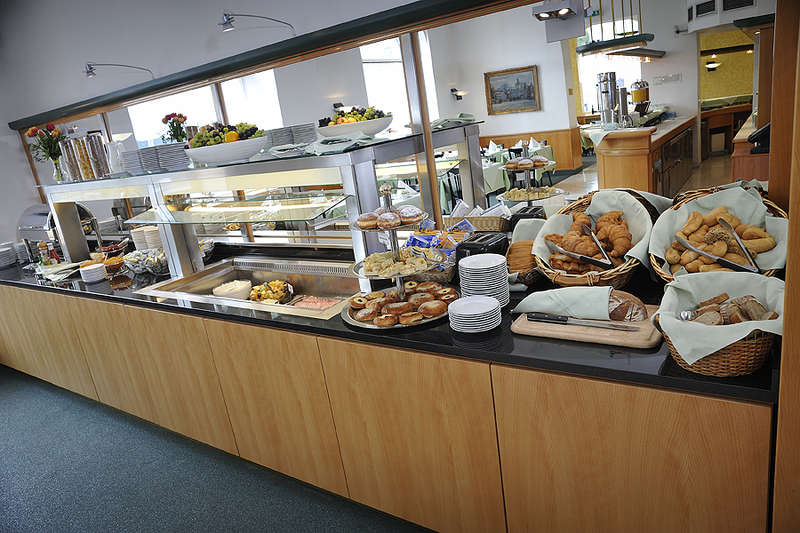 will each morning make your day. 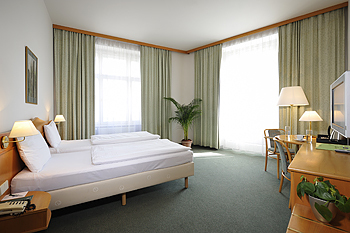 Friendly, well- trained and multilingual staff strives to provides the best service. 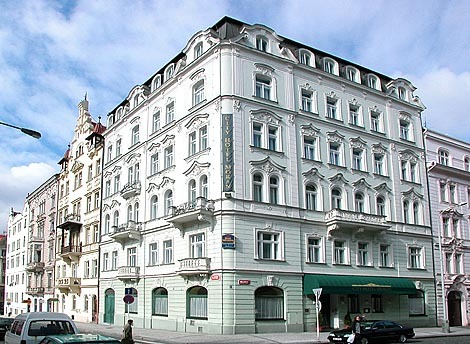 That is why BW Hotel Moran was honored with the Neckermann-Award 2007 and 2008 as one of the 100 most popular hotels worldwide. Parking in the garage ... 500 CZK.